The summers call for great time out on the open road. Driving on the highway brings immense joy for people who love driving. 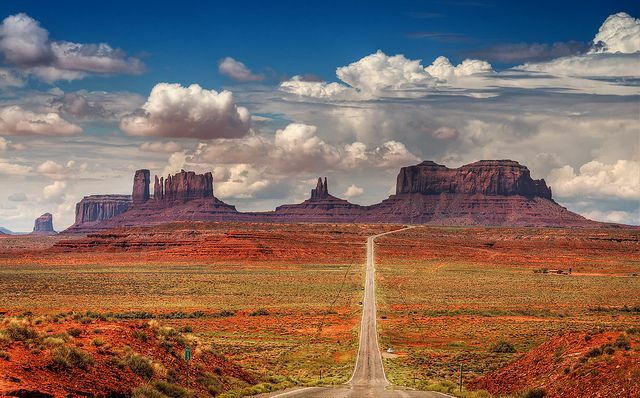 There are many highways in the U.S that lead to well-known destinations. 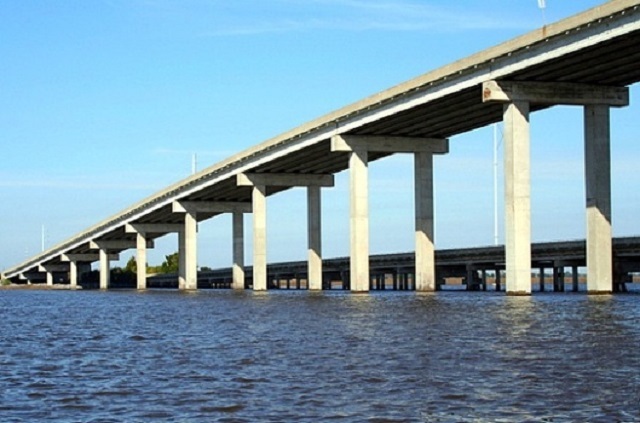 Some of these highways have historical significance, whereas some depict conventional architecture. 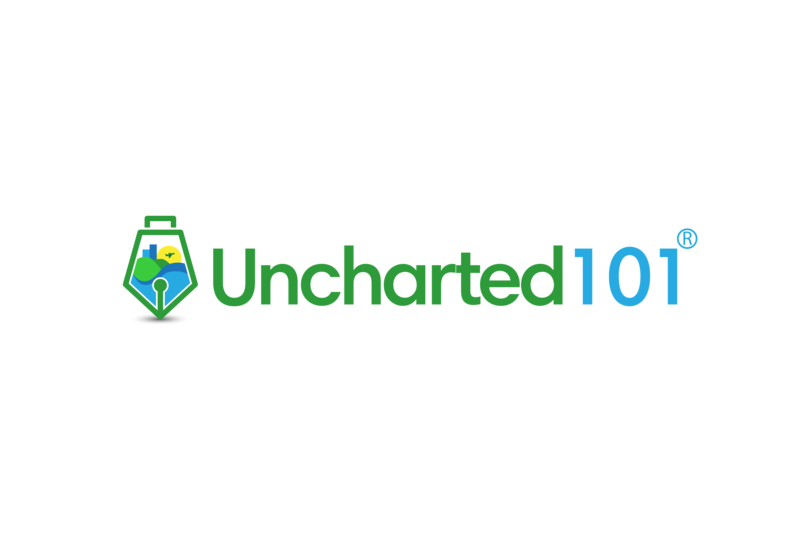 In this article, we will tell you about the top ten highways to choose for a road trip with friends. 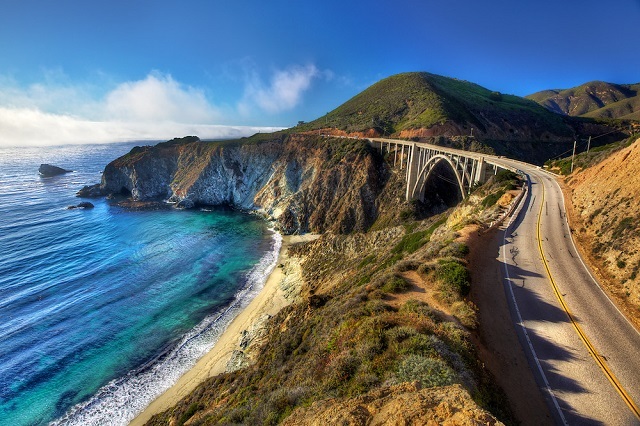 The Iconic Route 1 is spread throughout California; however, the best route for road trips is through the way of Big Sur. It constitutes 90 or even more miles and stretches from the Central Coast from San Simeon to Carmel. The beauty of this place is indescribable as you will see the redwood groves and rocky beaches alongside while you drive on the highways. 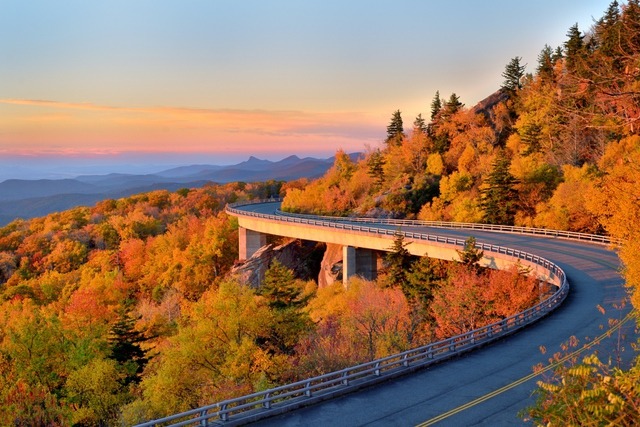 This highway stretches at least 469 miles with the southern Appalachian Mountains and connects two well known national parks namely North Carolina’s Great Smoky Mountains and Virginia’s Shehandoah. The place is covered by picnic spots and wonderful hiking trails that are filled with tulip, dogwood and red maple trees. Many people especially make trips to the highway to spend great times with their friends and loved ones. The awesome beauty of Sun Road Montana cannot be overlooked. 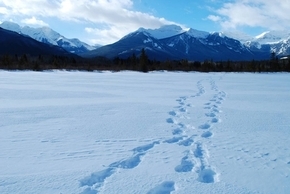 The glaciers in idyllic northern Montana give a breathtaking view. 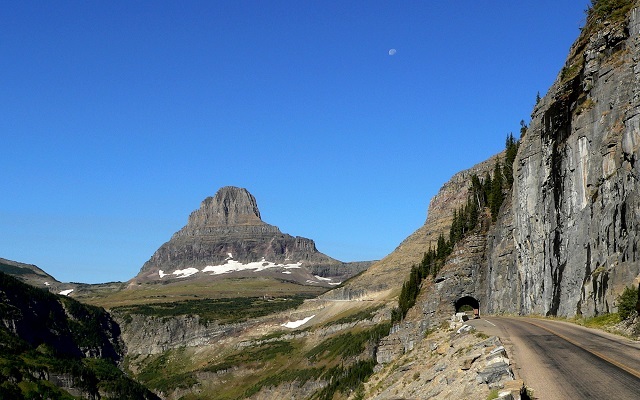 The road goes up to 50 miles from east to west in the Glacier National Park. The parks remains open throughout the year, but some parts of it are kept closed from the mid of September to the mid of June. Hawaii is well known for its sleepy surf and wild beauty from the olden days. Driving through the route gives the similar feel of the rural east part of the beautiful island. The road is well known for its natural beauty. 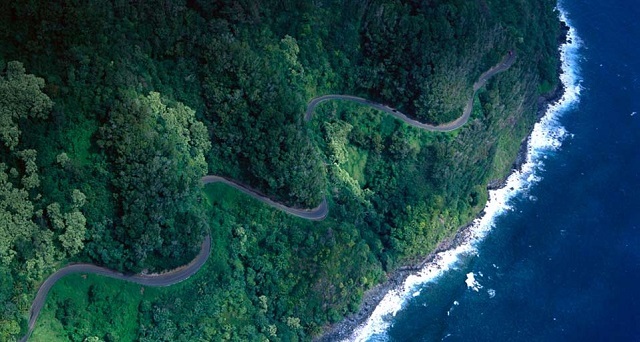 It is also known as the Road to Hana. It begins in the town of Paia which is about a forty minute drive from the Maui’s well constructed southwest area. This place is definitely worth going if you have the passion to delve into the wild beauty of the old Hawaii. This highway is located near the Telluride. 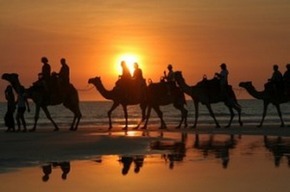 It draws the attention of thousands of travel enthusiasts every year form different areas. It connects the very old, yet beautiful mining towns of Quay and Silverton in the San Juan Mountains located in southwestern Colorado. 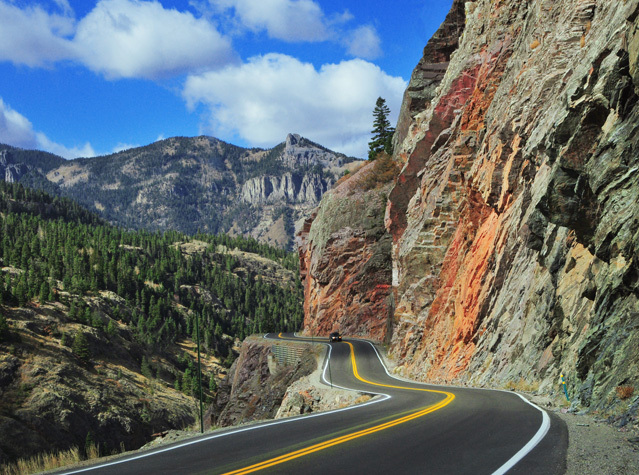 The highway passes through the Uncompahgre Gorge towards the peak of the magnificent Red Mountain Pass that is also a great place to visit. 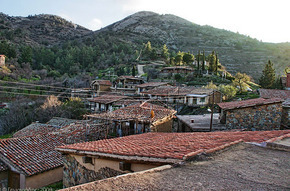 The city of Sedona is well known for its commercial sprawl. The enthralling rock formations of the scenic city still stand tall on the Red Rock Scenic Byway. It is a great place to drive even though it is just a small 7.5 mile road. Many people still are not aware of the fact that the place is also known as Route 179. It begins from Sedona and straightaway runs towards the south and ends at Interstate 17. This also a great place for people who experience natural beauty and want to spend quality time out with their friends. The scenic islands that run along the Georgian coastal barrier islands offer a view at the momentous blue-blood enclaves that have fascinated naturalists and travelers for a long time. 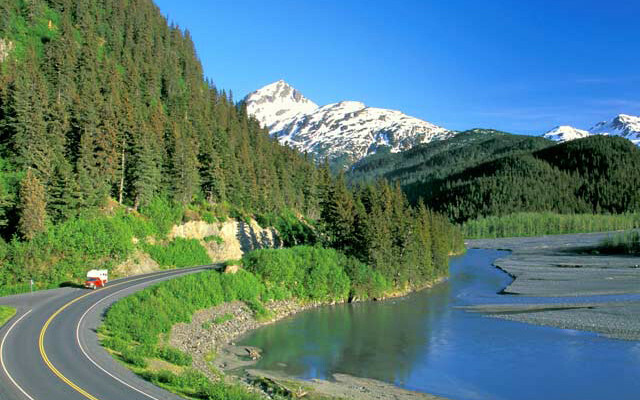 The best way to enjoy the massive beauty of Alaska is to go through the Seward Highway that stretches around 127 miles. The highway also connects Anchorage to the small portside area of Seward at the wonderful Resurrection Bay. 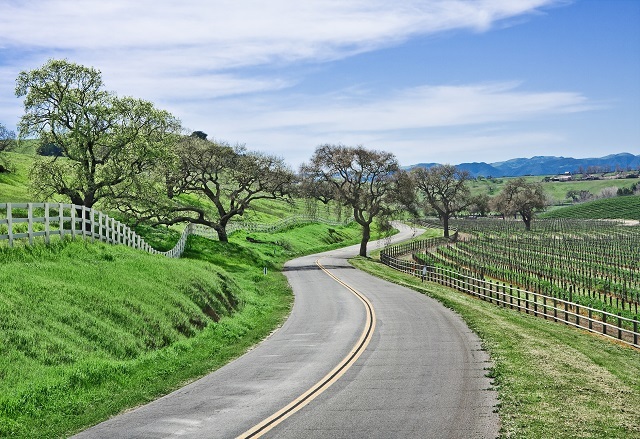 For drivers, road trips from the neighboring valleys of the beautiful Napa and Sonoma give a thrilling experience. However, there are also different historic areas and serene nature besides just the luxurious spots. Route 1 becomes a parking lot in the month of August when a large number of people are vacationing. Road trips to the area in early summer offer an open view of the hardy coastal beauty of the state. 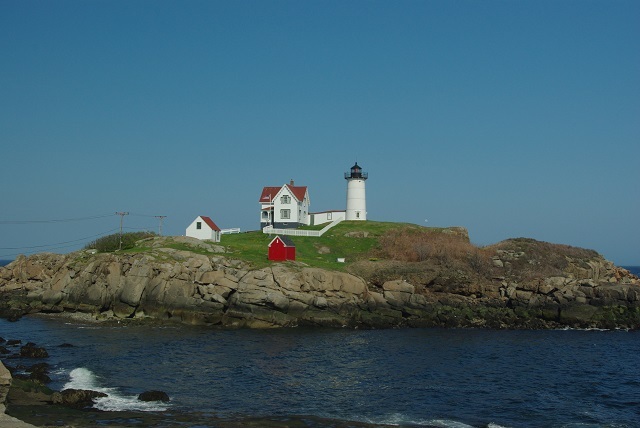 You should start your tour of this area beginning from Maine in the south and go through Ogunquit before you reach Kennebunkport. These are the top 10 highways in the U.S that are great spots for drivers to spend time with friends and family. These places are frequented at different times of the year. 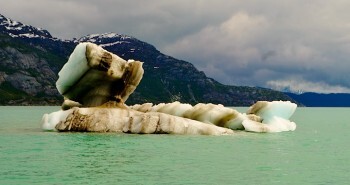 Not only have these places attracted local people, but millions of tourists from around the world as well. 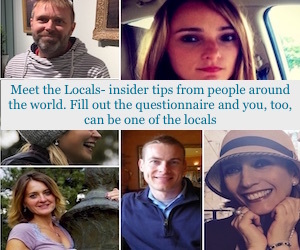 Author Bio: Angie is a travel writer and writes for various travel magazines. In her spare time, she loves writing and reading non-fiction. She believes that only Eclipse Leisure offer an easy way to book a stag weekend abroad with their all inclusive packages. I love this post! Scenic drives are so much fun and these all look astoundingly beautiful. I’m going to have to bookmark this for my next road trip. Thank you! 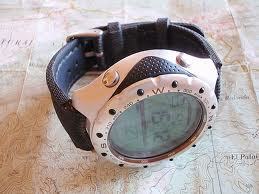 Time: Is It Worth a ‘Second’ Glance?